With all the lovely side effects from Clomid, hot flushes, headaches, mood swings to name a few, have you ever wondered about your cervical mucus being affected? 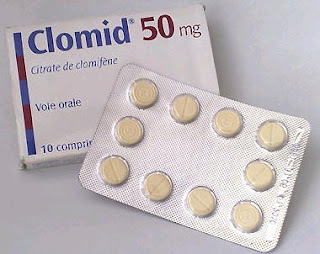 Clomid binds to estrogen receptors (including the estrogen receptors in the cervix) this can interfere with the ability of the cervical mucus glands to produce fertile mucus. The lack of fertile CM leading up to ovulation can interfere with the sperm penetrating through the cervix and into the fallopian tubes. Using Clomid may also decrease the quality of CM your body produces. Another side affect may be vaginal dryness (due to the lack in CM). This of course can make it very uncomfortable for both you and your partner. So what can you do? Using regular lubricants like KY Jelly can actually be harming your chances of conception. There is however a Sperm friendly lubricant called Conceive Plus available from Making Babies. Conceive Plus is the only lubricant that contains Calcium and Magnesium ions that are essential for cell viability and the process of fertilization. It aids in the sperm "swimming" through the cervix and into the fallopian tubes. To read more about Conceive Plus visit the Making Babies website. I'm so happy to see that our numbers are increasing daily. We hit 65 members today, but I am concerned that there isn't much chatting going on. I did receive a mail saying that the site is very slow, is anyone having a similar problem? 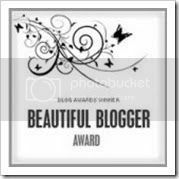 I would love to know if there is anything I can do to help get the site more busy. There are so many ladies out there needing support while TTC that we could all do with a friend. Remember the forum is not only for serious TTC issues, but come have a laugh. Sometimes a smile can do wonders. 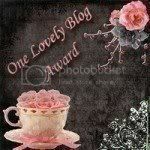 There are also some Pregnant fairies that have gone through the pain of TTC that can help share what they went through. I hope to see you all chatting soon.